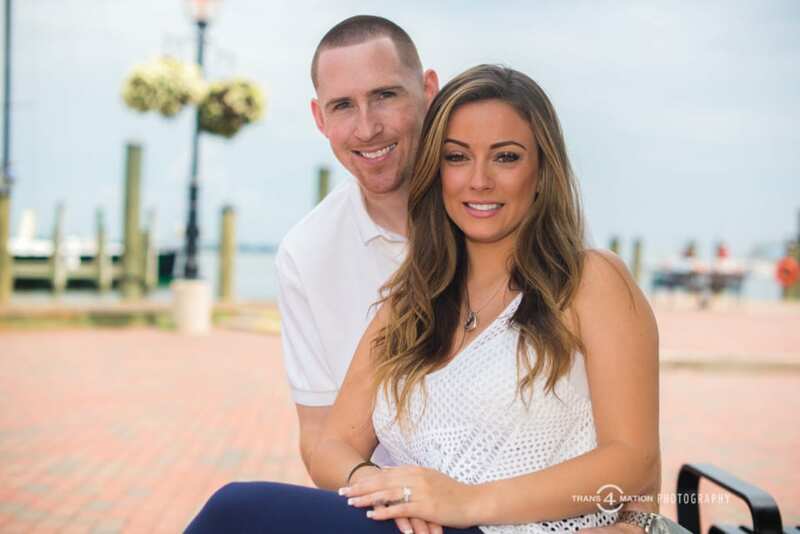 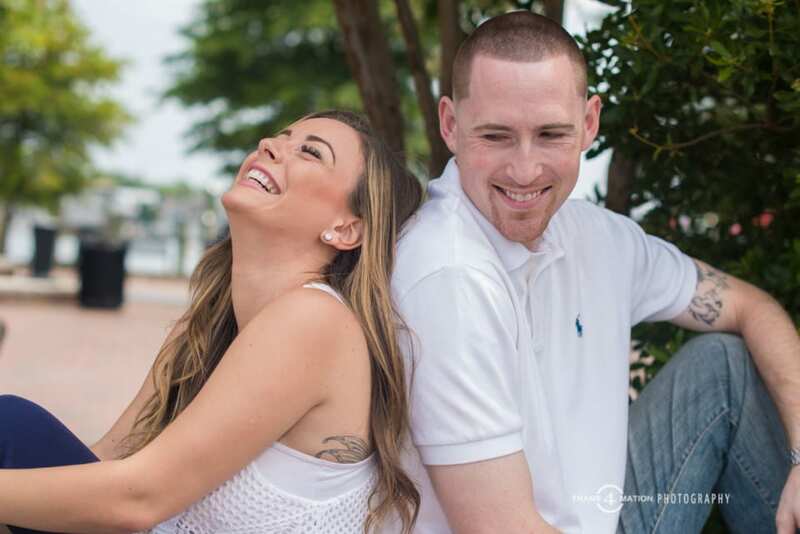 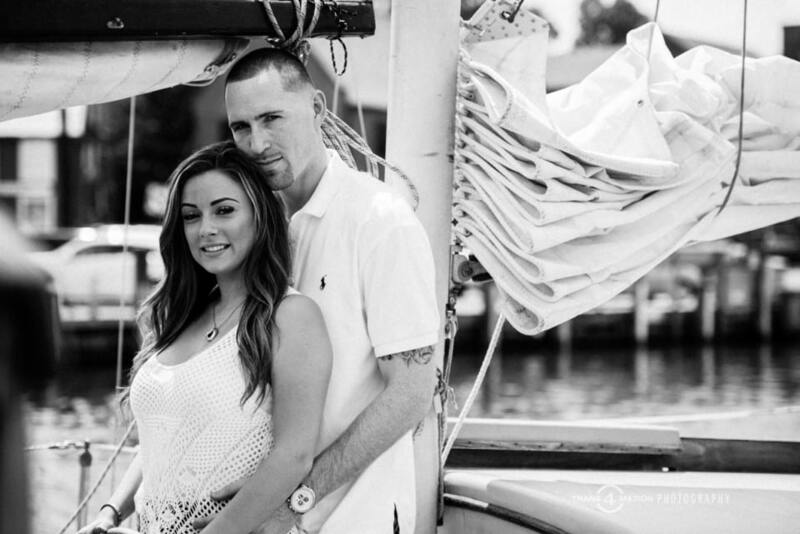 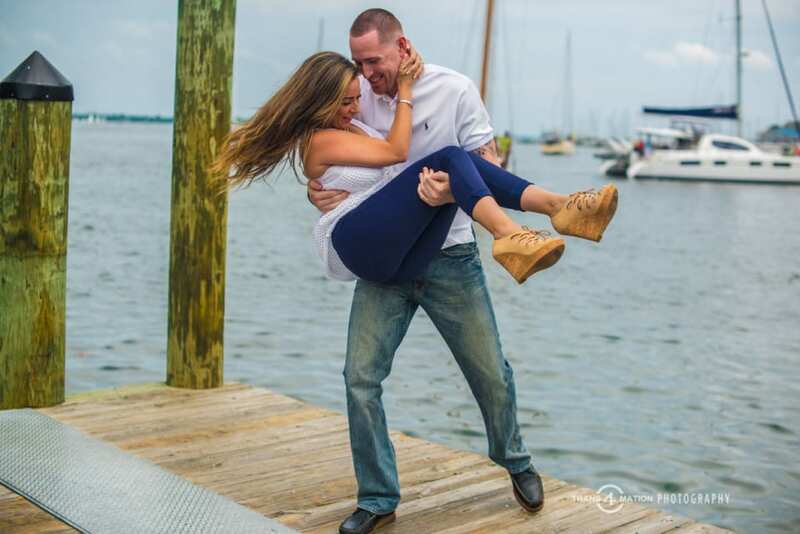 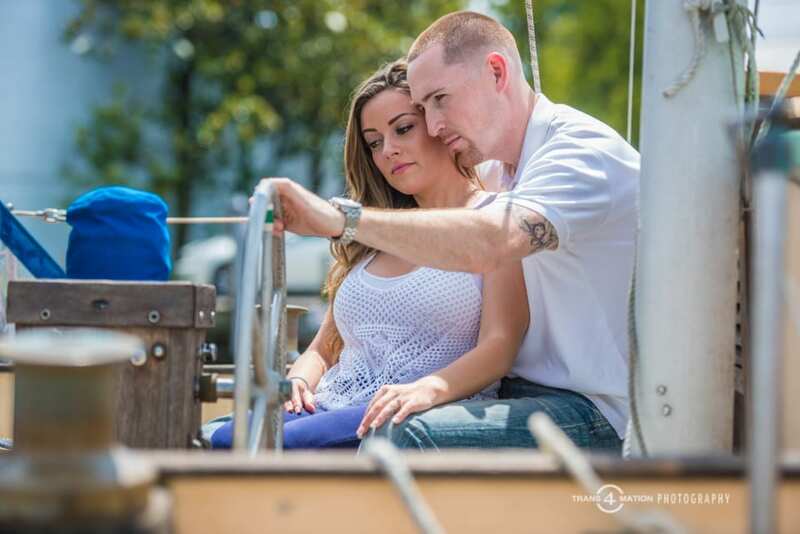 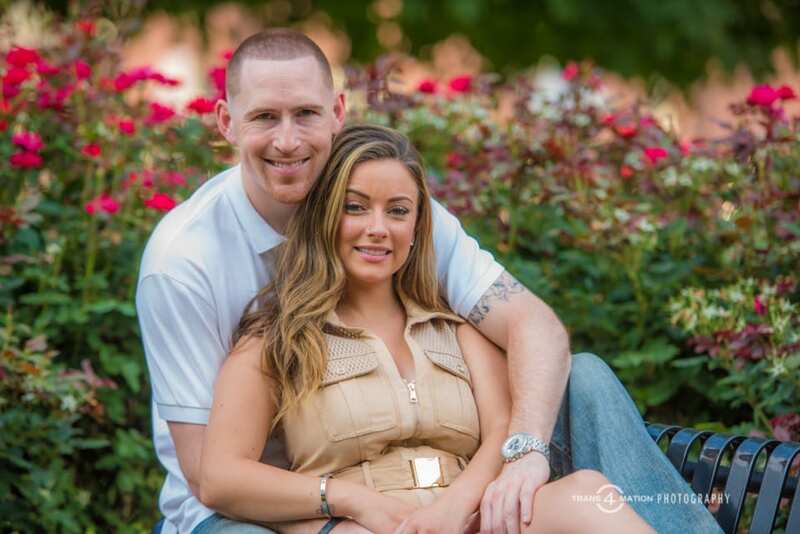 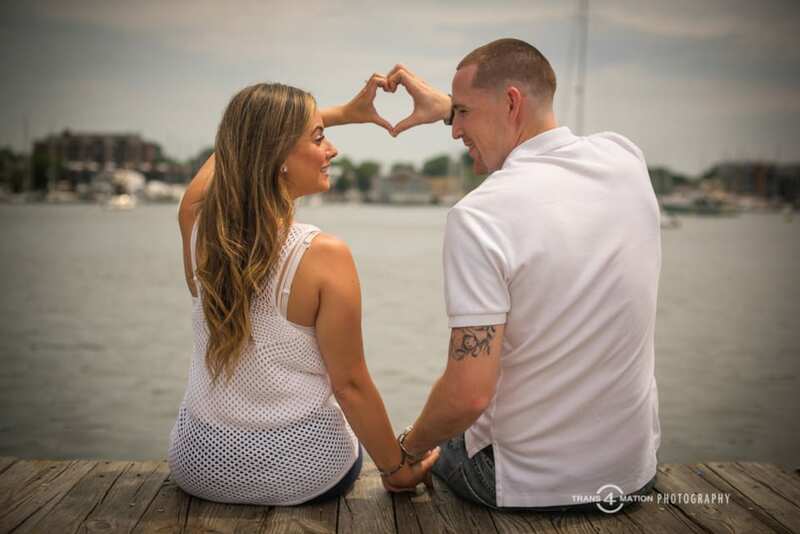 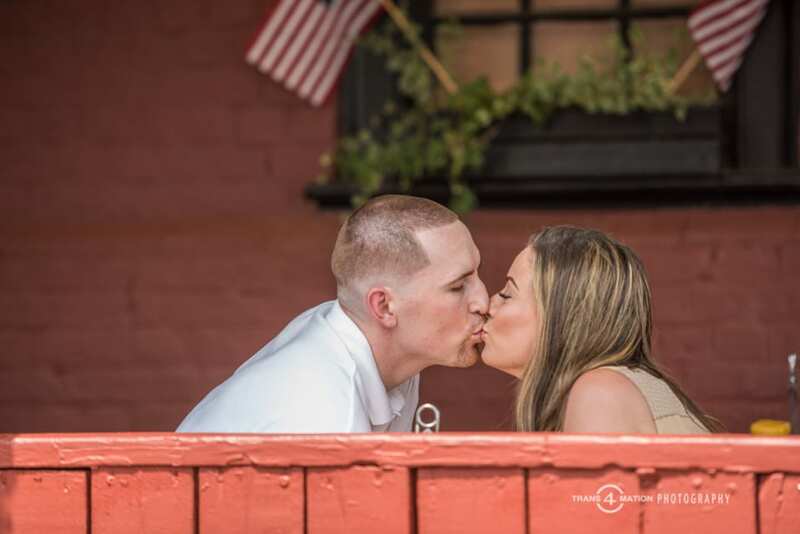 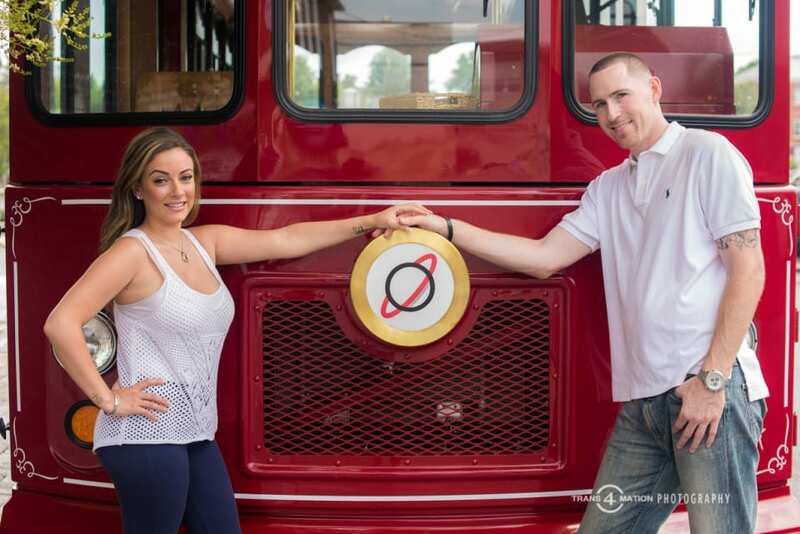 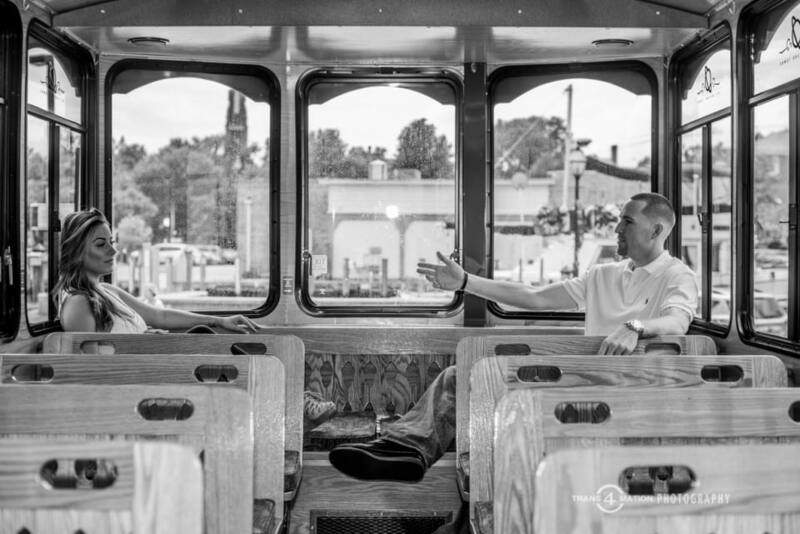 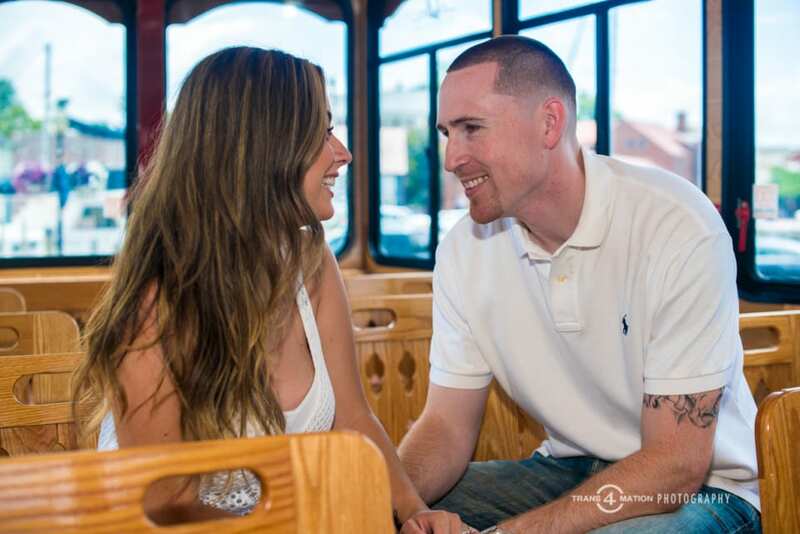 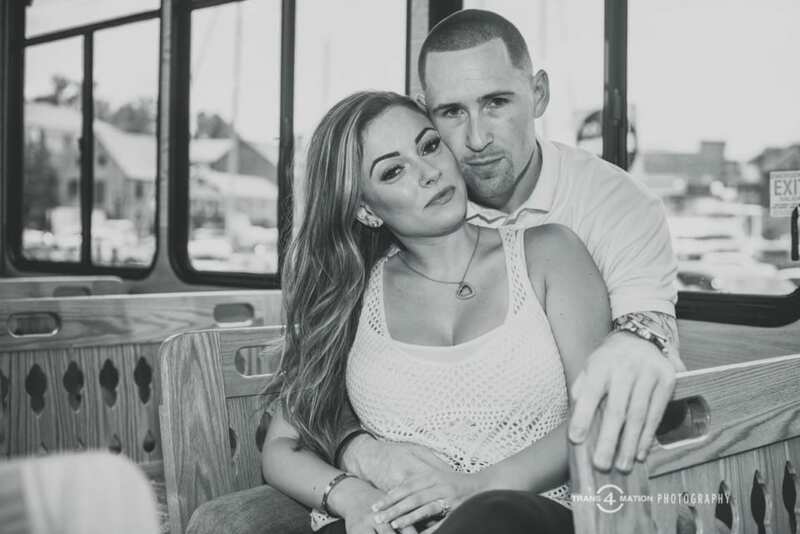 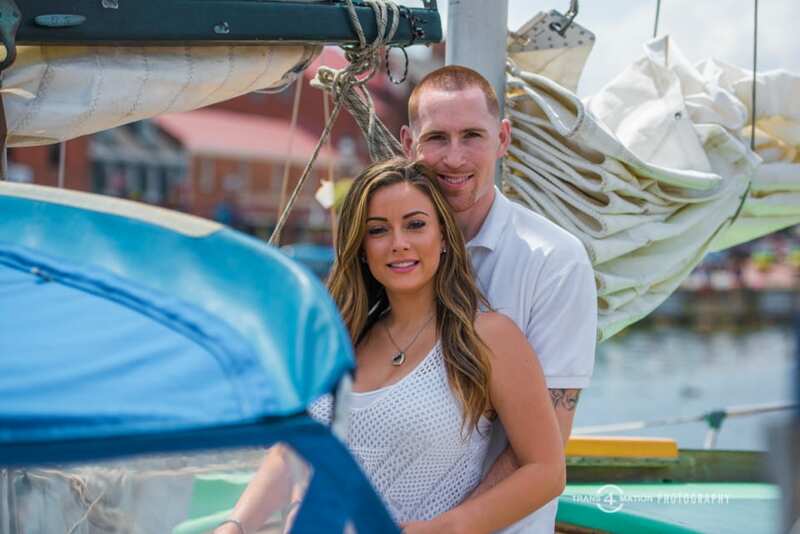 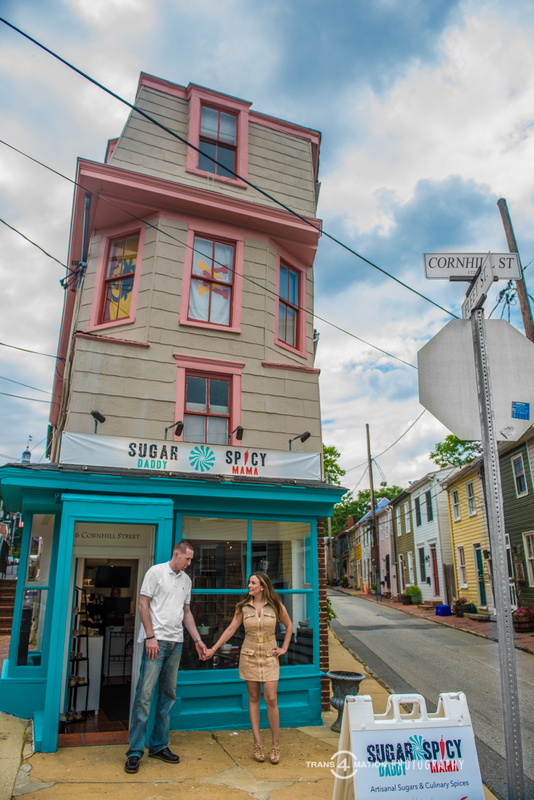 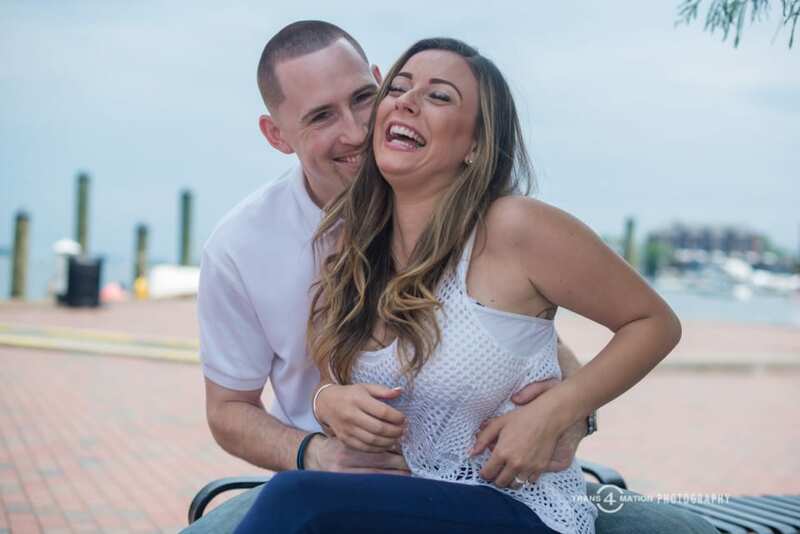 With the upcoming wedding at Saint Joseph’s Catholic Church and Renaissance Baltimore Harborplace Hotel, the anticipation is building for Rocky (Raquel) and Shane. 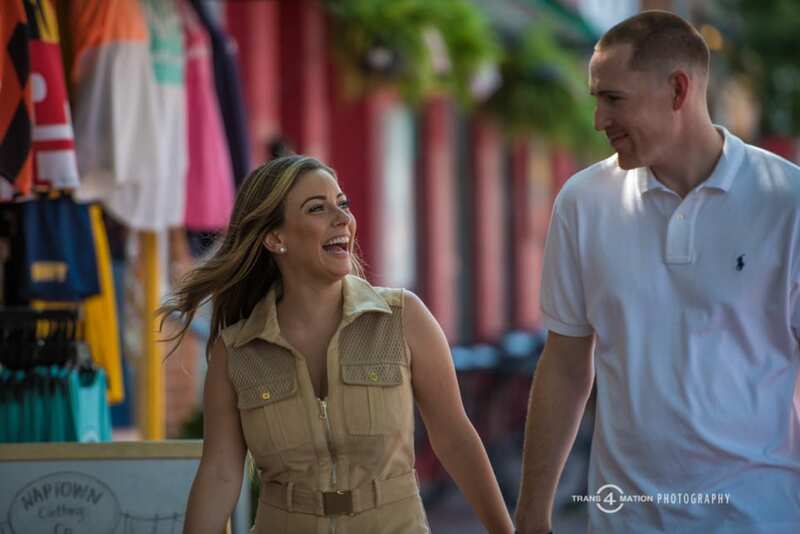 We had every intention of getting the engagement photography done sooner, but the weather wouldn’t cooperate on days we panned. 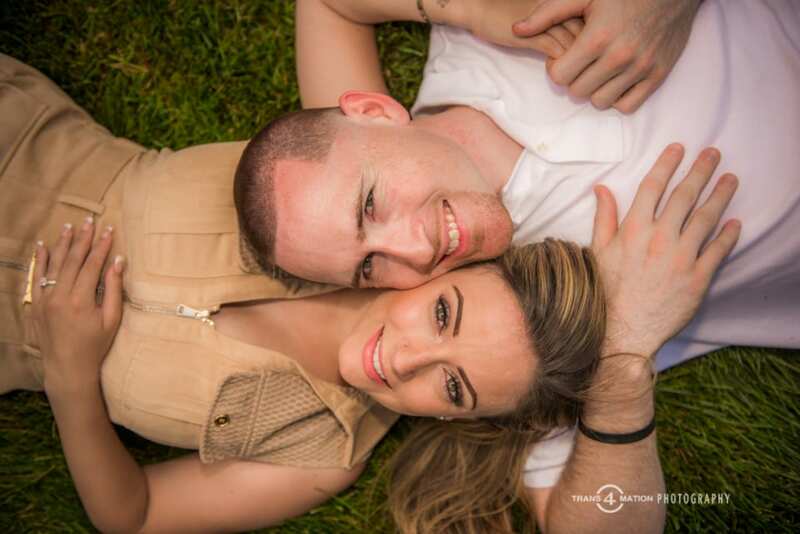 But, even with the threat of rain, we finally got it! 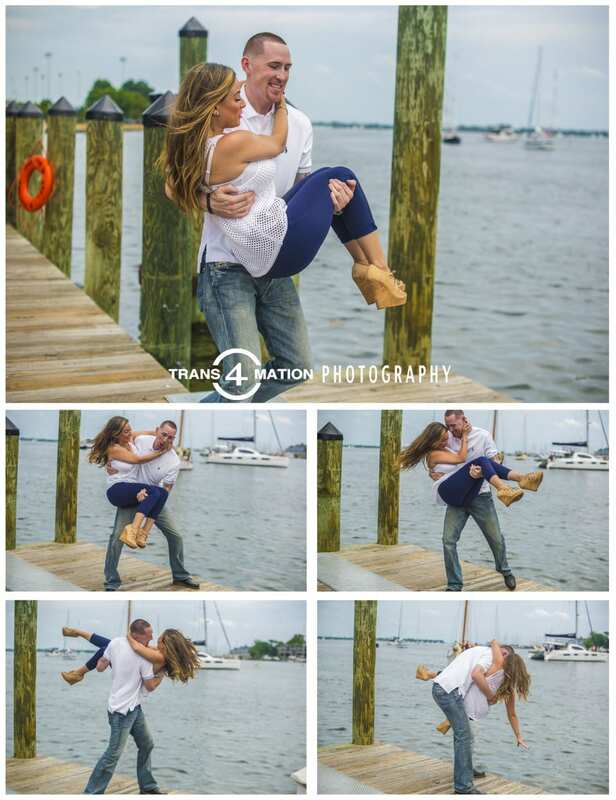 Enjoy these teaser shots of these two them. 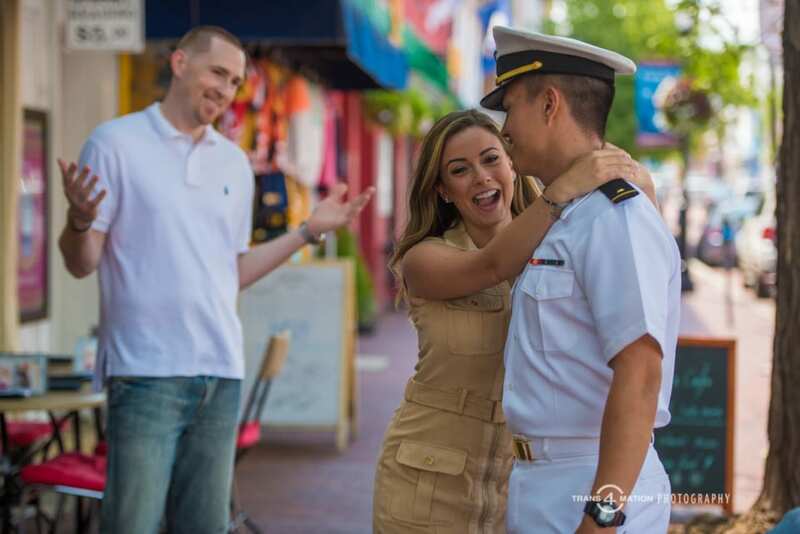 Can you tell which of them is Portuguese?